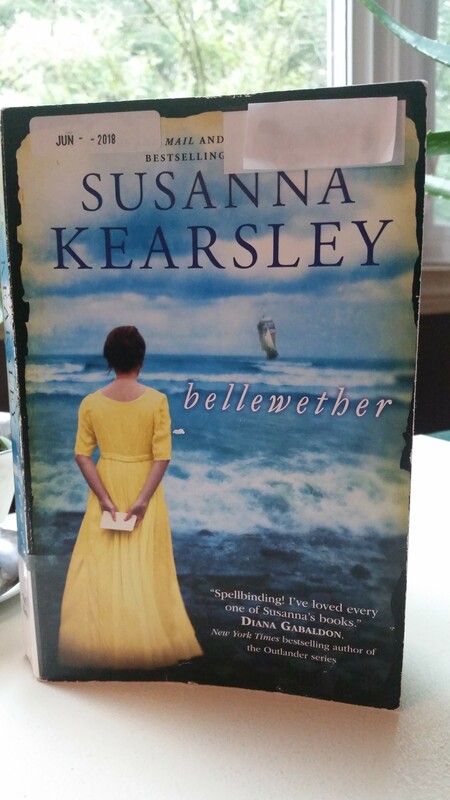 Another great book by Canadian author Susanna Kearsley. I’ve read a few of her books and have always enjoyed them. This one deals with a French Canadian officer on parole of honour on Long Island, and is a mixture of fiction and fiction based on fact. This one kept me guessing as to what would happen to the characters as it flashes back and forth from the past to the present. This is a great read for anyone who enjoys historical fiction with a bit of romance…and the possibility of a ghost in the museum? “Some houses seem to want to hold their secrets. *My progress for the Canadian Book Challenge is 2/13! !